We call it the "Rhône paradox". 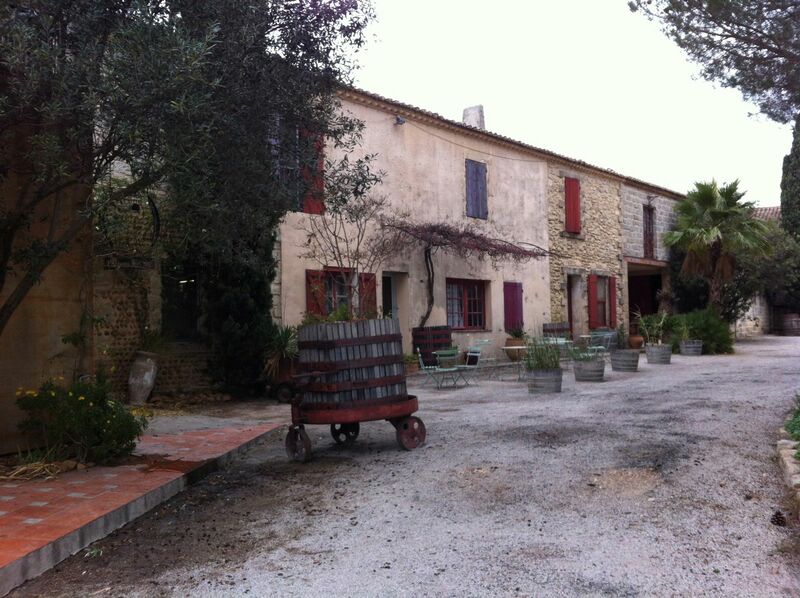 The position of Château Mas Neuf, half way up the southern flank of the Costières de Nîmes is very special. The exposure to the sun is similar to that found in the Languedoc or Provence, but the proximity of lagoons and the Mediterranean Sea allows it to take advantage of warm sea breezes drifting up from the sea. 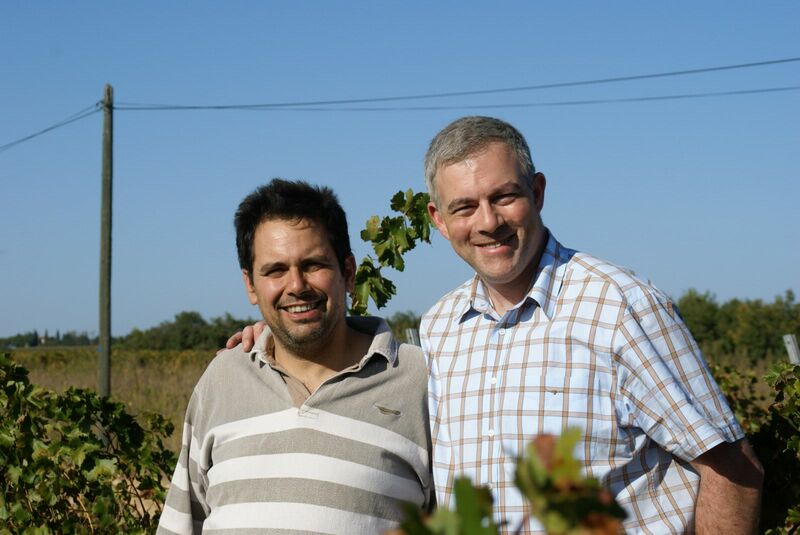 This unexpected coolness is a real singularity and is called by its passionate owner, Luc Baudet, the “Rhône paradox.” It also has good terroir and old vines, factors which have all facilitated lightning progress in less than a decade. 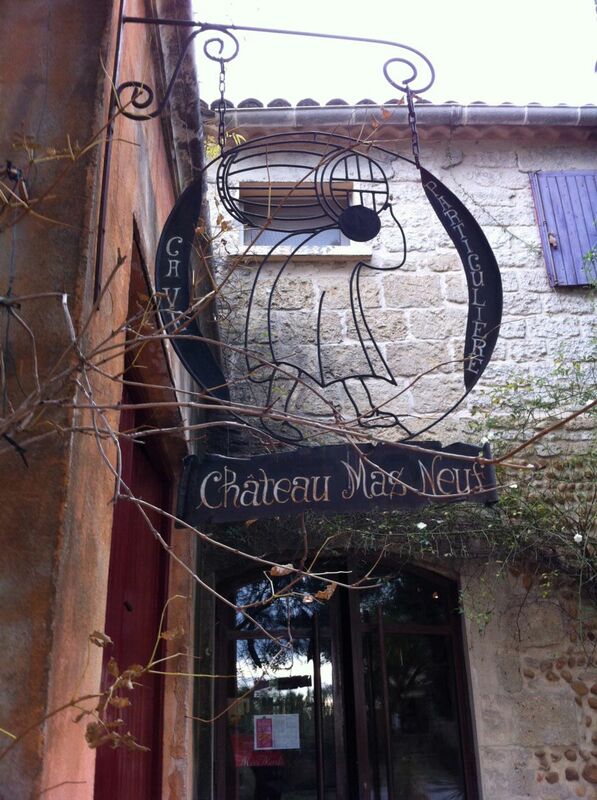 ‘I want Mas Neuf to be known for great Rhône wines – not just great Costières de Nîmes wines,’ says Luc. Taste your way through Mas Neuf cuvees and you may feel that his grandiose wish could be granted. Made in collaboration with the famous producer from Northern Rhone, Francois Villard, this wine, balanced and harmonious, is a sincere expression of the terroir of Cote Rôtie.